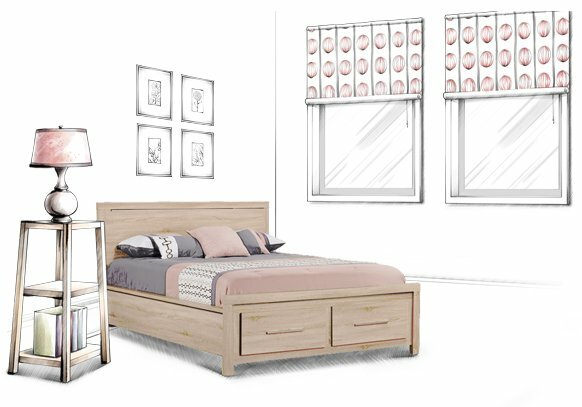 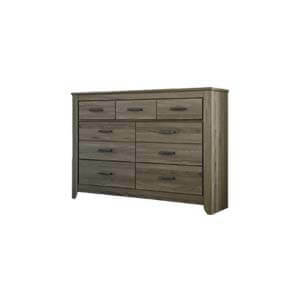 Those looking for a single unit that would aptly fill their valuables will find this spacious bedroom dresser quite user friendly. 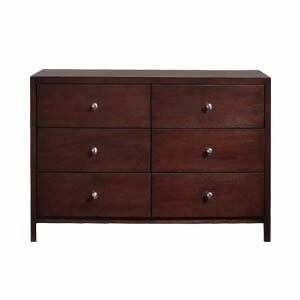 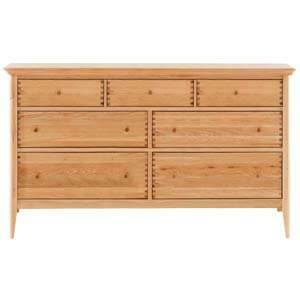 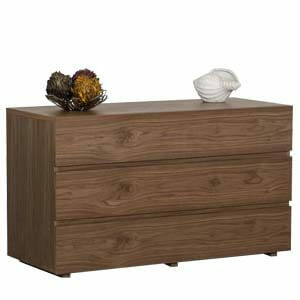 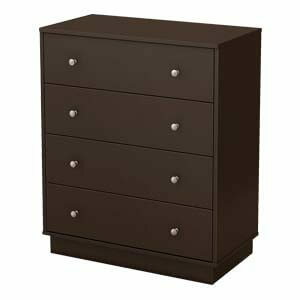 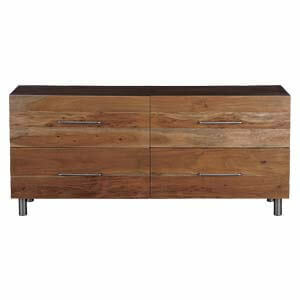 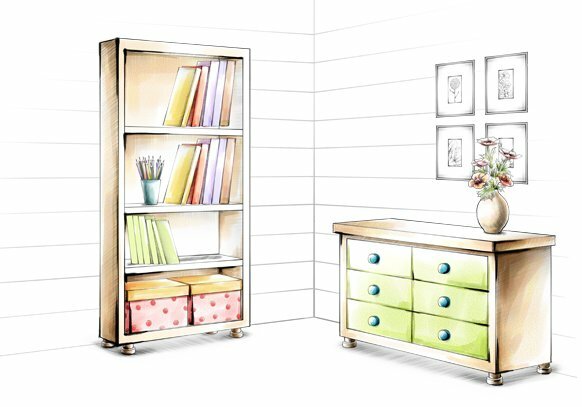 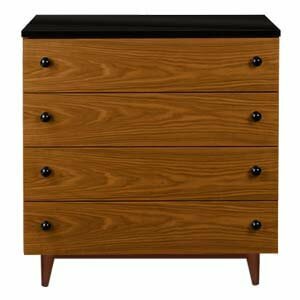 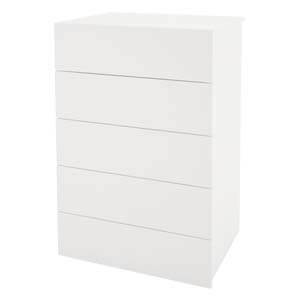 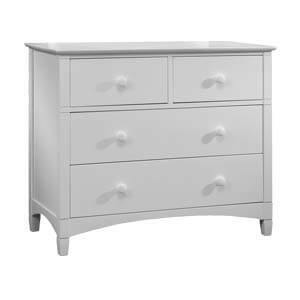 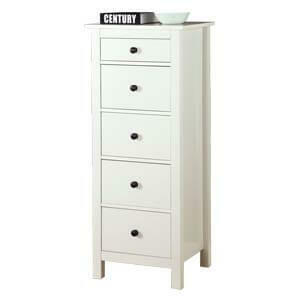 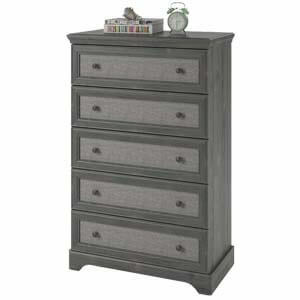 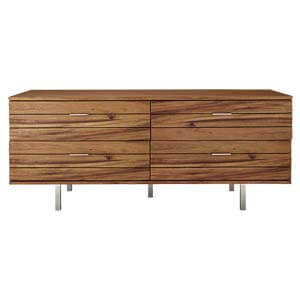 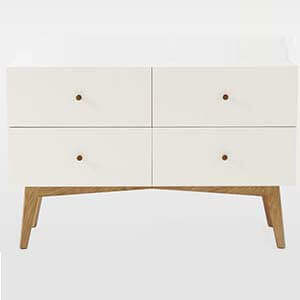 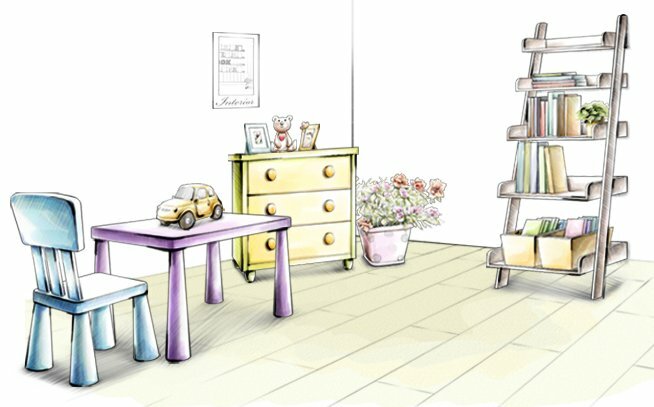 Its chief features include six spacious wooden drawers with round metal knobs and having smooth gliders. 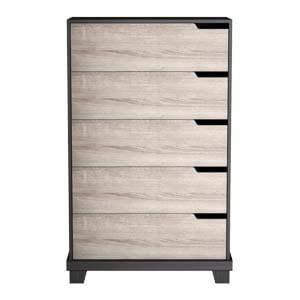 There are also neat and clean finish lines along the top and smartly closed edges. 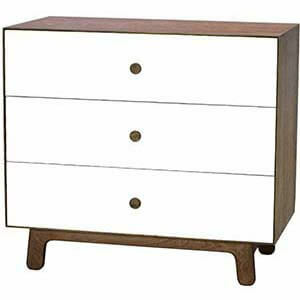 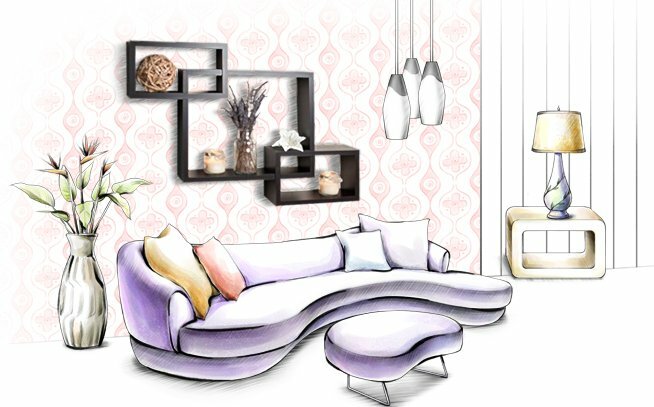 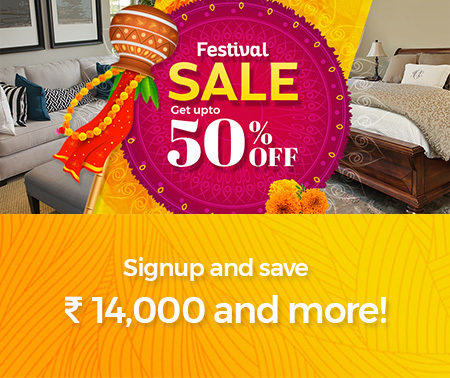 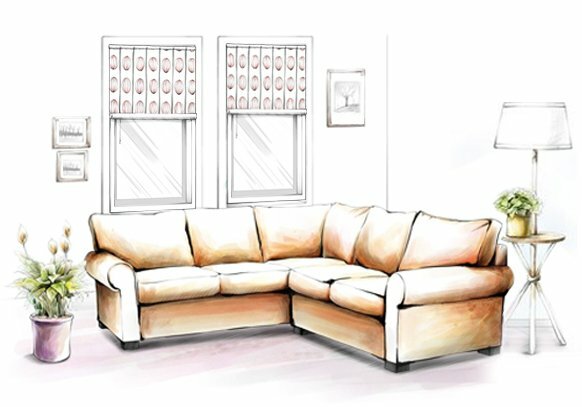 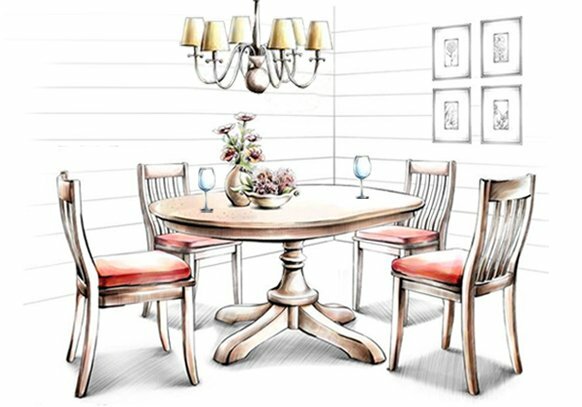 Furthermore, you will benefit with our artisans making it completely by hand as per your custom measurements. 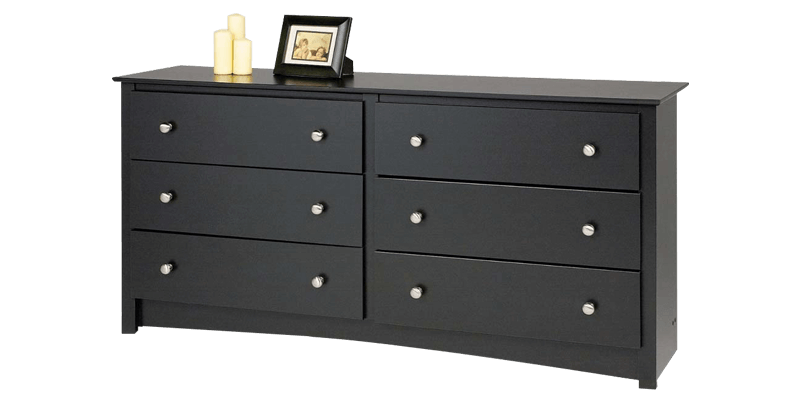 Six spacious wooden drawers with round metal knobs and smooth gliders.